Art is a powerful language. In San Antonio "art" is a word that is whispered, and yet it also seems to be the chosen hoppy of a number of the cities citizens. 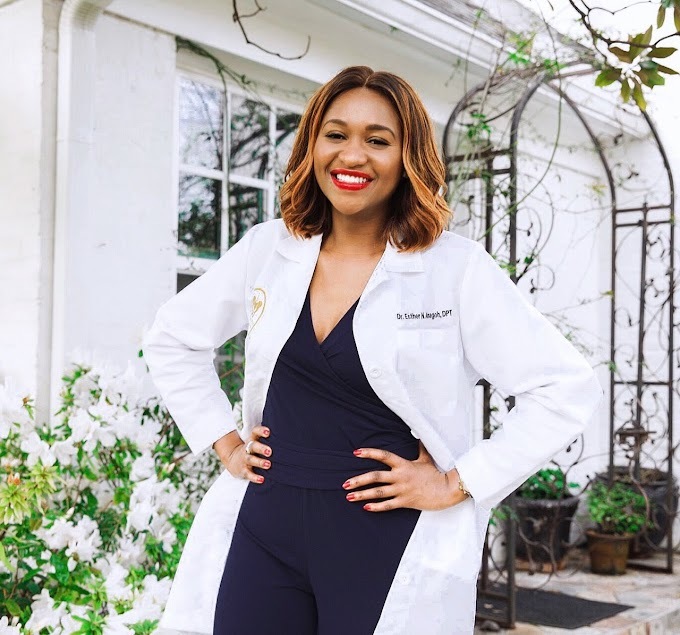 to Aminah "art" is also a word that can change the lives it enters into, especially at a young age. 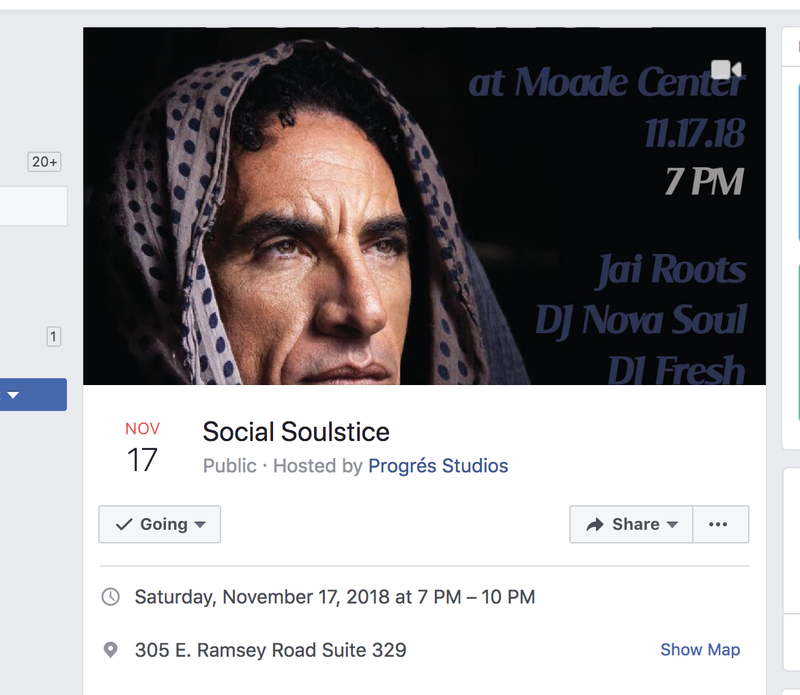 Social Soulstice is being held on November 17th, 2018. Get Ready for Jazz & Opera Medleys and Rodney Perkins. Texas Voter Organization - Trailer for Millennial Matters (EP14) special, " Freedom Feud"